Why do we sometimes fall into black holes of depression? David D. Burns is an adjunct professor emeritus in the Department of Psychiatry and Behavioral Sciences at the Stanford University School of Medicine and the author of the best-selling books Feeling Good: The New Mood Therapy and The Feeling Good Handbook. Burns popularized Aaron T. Beck’s cognitive behavioral therapy (CBT) when his book became a best seller during the 1980s. This talk was given at a local TEDx event. Why do we sometimes fall into black holes of depression, anxiety and self-doubt? And can we change the way we feel? 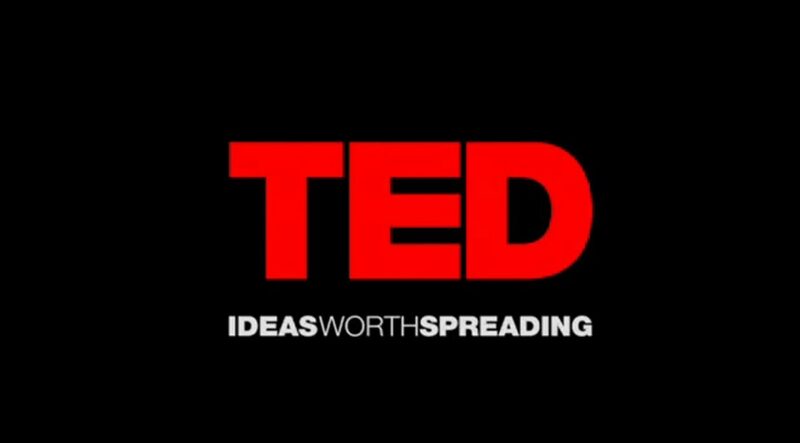 To view this Ted Talk, click here.